Our board is a skills based board appointed by the state government. The board is responsible for the strategic and policy direction of the organisation. Mikaela joined our board in November 2015 and holds qualifications in arts, education, business and company directorship. She has worked in the public and private sectors in Gippsland, Melbourne and overseas. Mikaela was re-elected to the Baw Baw Shire Council in 2016 and chaired the West Gippsland Library Board for the past four years. Her community involvement includes Landcare, education, sport and the arts. Mikaela, her husband Chris and their family have lived in west, south and central Gippsland and currently live on a small farm in West Gippsland. Jane holds qualifications in education, librarianship, environmental studies and town planning. She has extensive experience in local government, community engagement, strategic planning, governance, teaching, racehorse training, mixed farming and Landcare and now manages her own farm at Briagolong. Jane was a councillor at Mornington Peninsula and Wellington shire councils, a member of Maffra and Districts Landcare Network Board and Monash Maffra Research Steering Committee. She is a member of Monash Nursing Practice Course Advisory Committee, Maffra Area International and Sale & District Showjumping Club. Courtney is a primary producer with qualifications in agricultural science and agribusiness. She has experience in agriculture, livestock management, agronomy, natural resources management and business management. Courtney has a strong governance background, and is experienced in water resource management and stakeholder engagement. She is passionate about the local community and her family. 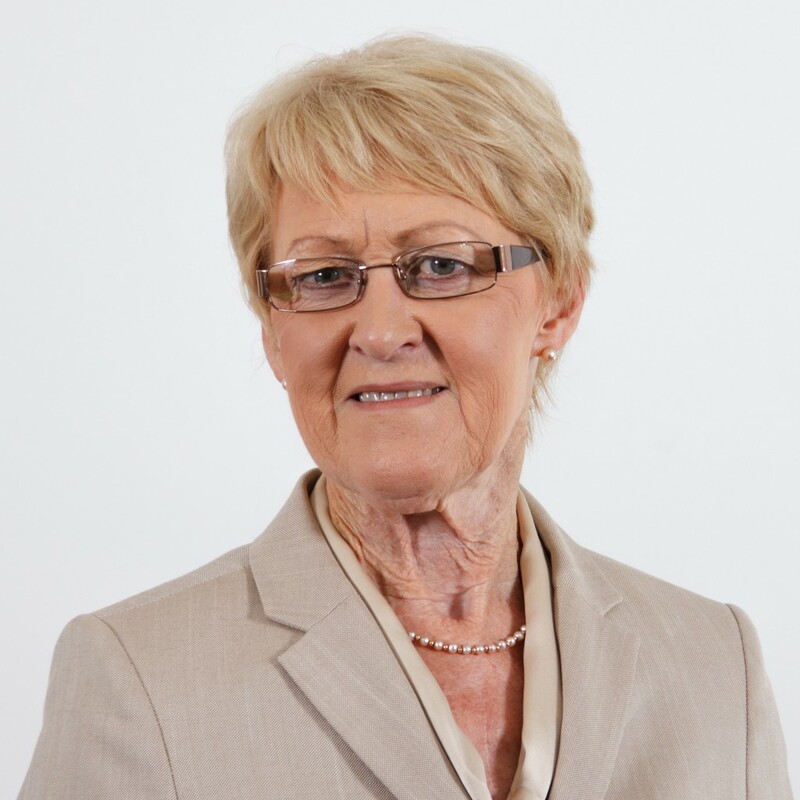 Christine has an expansive career in directorship across a range of industry sectors. Presently she is a Director at West Gippsland Healthcare Group and Board and Executive Committee member at Baw Baw Latrobe Local Learning and Employment Network Inc.Formerly she was on the Board of Agribusiness Gippsland Inc. Christine has strong experience in business management, human resources and communication and presently works as a Career Consultant. She is a Fellow of the Australian Institute of Company Directors. Peter is a farmer and chair of our board. He holds qualifications in farming, science, education, management and company directorship. Peter moved from NSW to Giffard in 1981 after working as a science teacher and at Outward Bound. 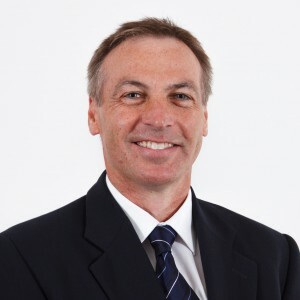 He has been involved with local government, both as a councillor and commissioner and with the Rural Financial Counselling Service, both as a counsellor and Executive Officer. 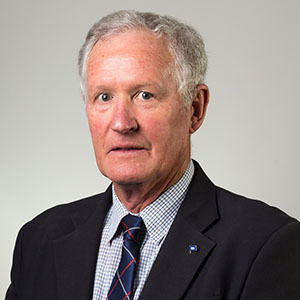 Peter is a past member of the Gippsland Coastal Board, the Shire Of Alberton River Improvement Trust, the Corner Inlet Waterway Authority and was chair of the Gippsland Grammar Board. He has also had many years of involvement with the VFF, CFA and Landcare. Warwick holds tertiary qualifications in agricultural science and business management. He is employed as a Rural Financial Councillor in Maffra by the Rural Financial Counselling Service Victoria, Gippsland. He has extensive experience in servicing a diverse range of primary producers across Victoria in roles covering finance and business management, grain marketing and agronomy. Jane has experience in local government and was previously the Regional Director Regional Development Victoria Gippsland at the Department of State Development, Business and Innovation. 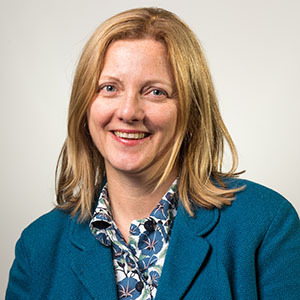 Jane has held senior leadership roles with Telstra Corporation primarily in sales and marketing. 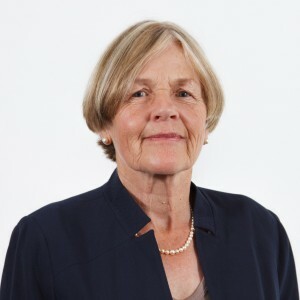 Jane has been a previous Director of Latrobe Regional Hospital and is a current member of the Gippsland Water Board. She has a Graduate Certificate in Regional Leadership; Diploma Practice Management; Diploma Competitive Systems and Practices. Jane is also an accredited MBTi facilitator. Belinda is a primary producer involved in the family’s wagyu beef enterprise in Gippsland. She holds qualifications in Environmental and Marine Science and has extensive experience in NRM including managing on-ground environmental projects, strategic coastal projects, heritage projects and complex environmental assessments. 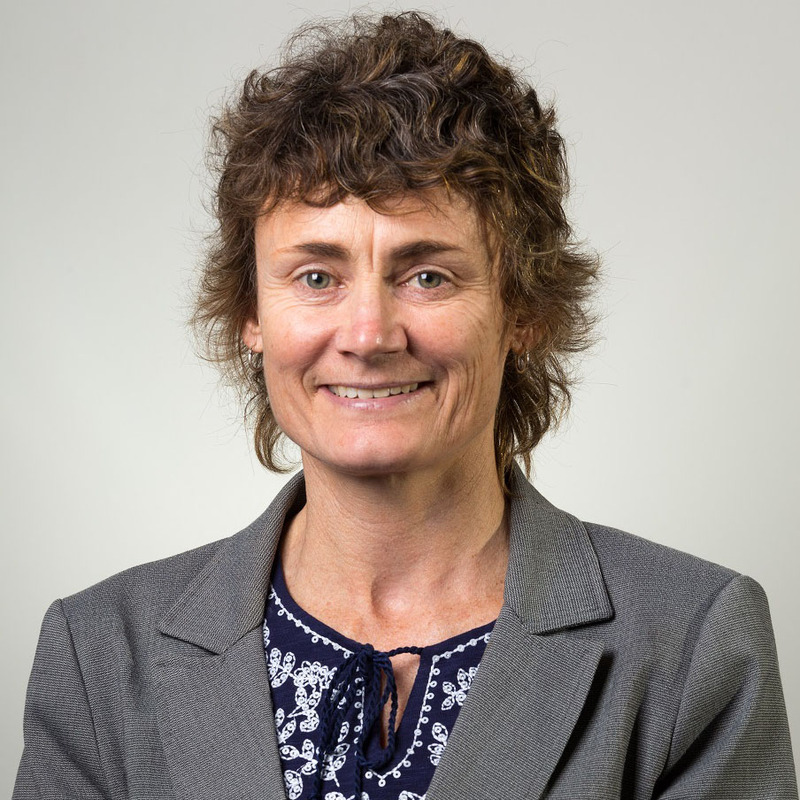 Belinda has worked in the public and private sectors in Gippsland and Melbourne and currently works for DELWP in Gippsland. She has proven experience in engaging with stakeholders at the State, local government and community levels. Belinda is passionate about improving the family farm through revegetation and protection of waterways and is an active volunteer in her local community. Jodie has over 20 years’ professional experience in forest management, environmental auditing and environmental management systems development. She has worked in operational roles and has provided consulting services to the sectors. 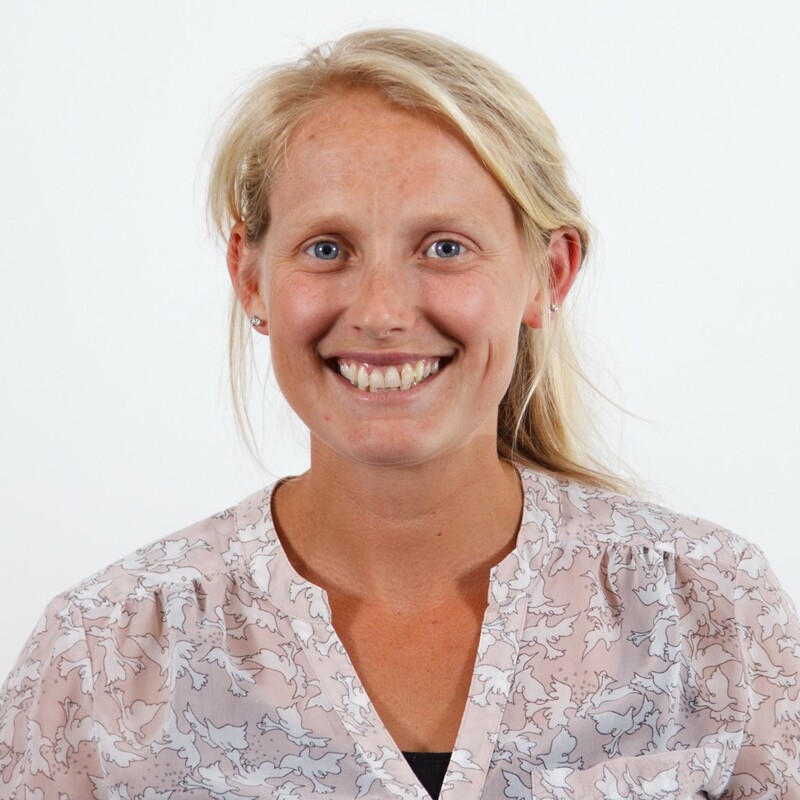 Jodie is an experienced environmental auditor and has been a lead auditor for Forest Stewardship Council (FSC) assessments. She has also provided technical support for accreditation audits of certification bodies. 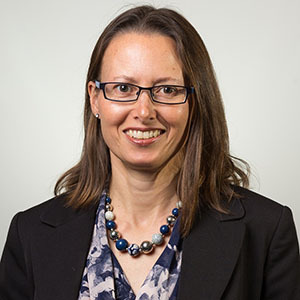 Jodie has worked with government and industry on forest policy and provided expert witness advice to the Victorian Civil and Administrative Tribunal on managing plantations. 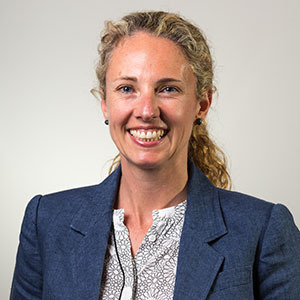 Jodie has post-graduate business management qualifications (MBA); and was previously Board Member of Australian Forestry Standard Ltd.